Well, guys, you can't have it both ways! I've always been one who never lamented Hayley's so-called lack of emotion. I thought that performance of Laschia" was just about perfection, and I too prefer it to the one on the CW Album and DVD. And yes Simba, perhaps Hayley's approach was too radical for some people. Not what they were used to with singers. That's there loss. I grew up in an age when radically different music was applauded. Some of it was downright weird. But we loved something different, and there was a lot of experimental stuff around back then. These days it seems artists are expected to fit the mould, and if they don't, they are not understood. Pity! Just so we're clear, I never lamented it, either! If anything, I worried when I saw comments on her videos saying things like that, but I didn't understand how they could think that. Because for me, Hayley's voice alone brings out emotion, more so in certain songs than others, maybe. But her adding more emotion to her performances now is a definite plus. 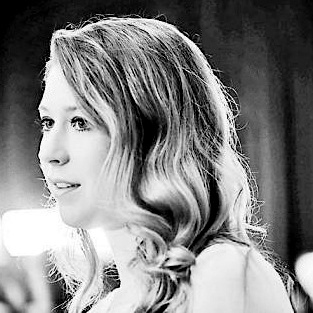 I recently listened to Hayley's Vivo Per Lei duet with Bocelli, after listening to the one with Chase so much lately. I found that I did not enjoy the old one as much as her newer performances (the one with Chase in particular). And, as noted at the time, Hayley's emotional interpretation, i.e. arm movements and facial expressions, was especially noticeable, and appreciated, when she sang it with a certain Welsh gentleman. I see we agree about something for once Libby. And yes, that performance with the Welsh gentleman (Mr Roberts) is I think my favourite Vivo Per Lei. I thought to one with Bocelli had some rough edges, much as I like Bocelli as a singer. It felt under rehearsed to be honest. Like you, I always loved Hayley's ethereal performances, and although the emotion is another string to her bow, it does not take anything away from her ability to send shivers down my spine. There is a new talent show starting on UK TV in a couple of weeks called "The Voice", I think I heard they already have it in the USA. And I'm told the auditions are blind. You can't see the singers, all you can sense is the voice. Hayley would romp away with that one - even though she is also a delight to watch. That's what real music is about. Doesn't need the image, although I agree the image can enhance the experience. 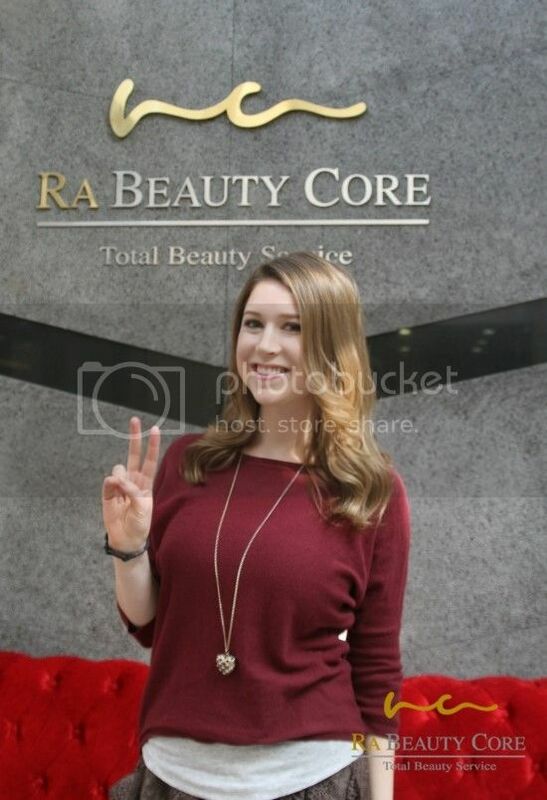 Apparently when Hayley was in Korea for "Operastar," she stopped by the spa. There are some extremely lovely photos on there, but I cant figure out how to extract them. Thanks for the link, Taylor! That solves the mystery of the photograph I found on Twitter this morning (third one down). Thanks for that, it looks like Hayley has had some advertising contracts over in Korea, which may explain a few things! and I noticed that the top video, of Hayley's complete appearance including the presentation, has been deleted from Andy's original Youtube channel. It was blank! But I had a copy on my PC so I've now uploaded that to our Youtube channel to complete the set. 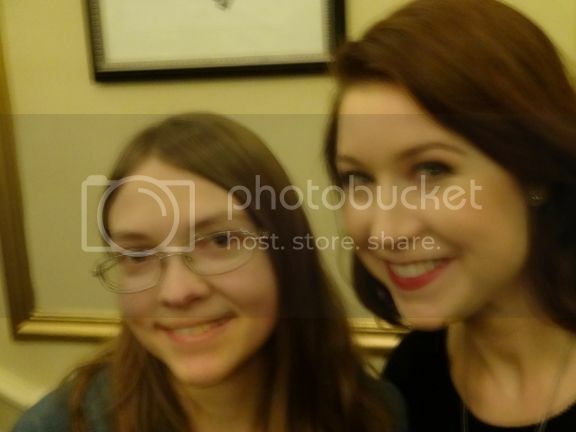 I also managed to extract your two missing photos, Richard, they are huge and here they are!